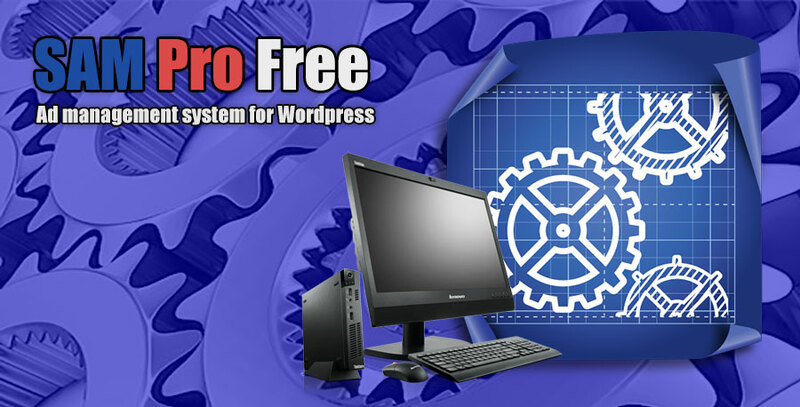 Specifications of SAM Pro Free settings. 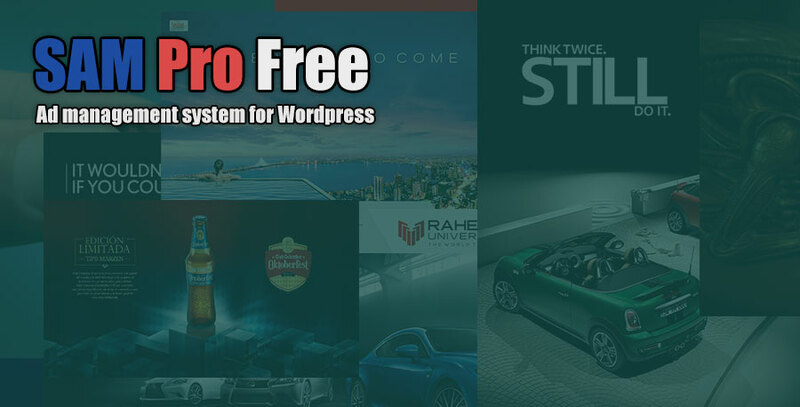 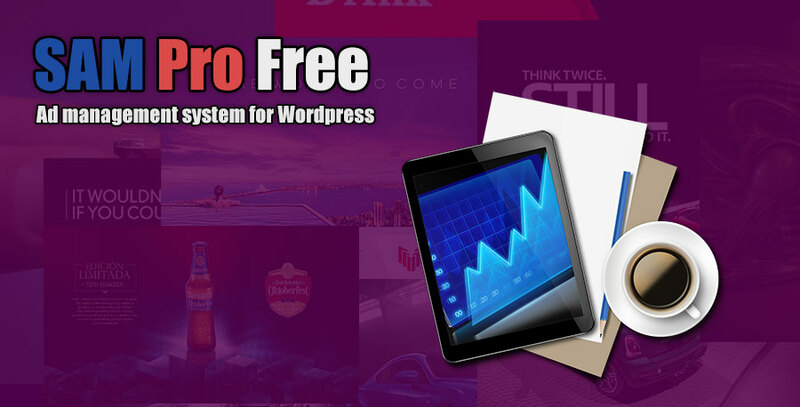 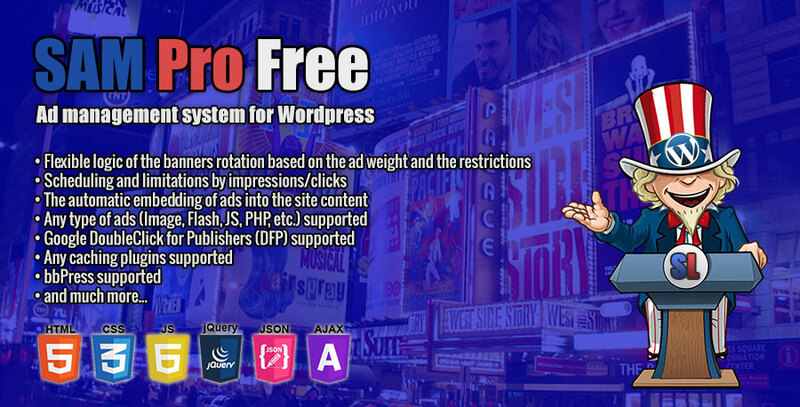 To install this plugin you must have a working version of WordPress already installed. 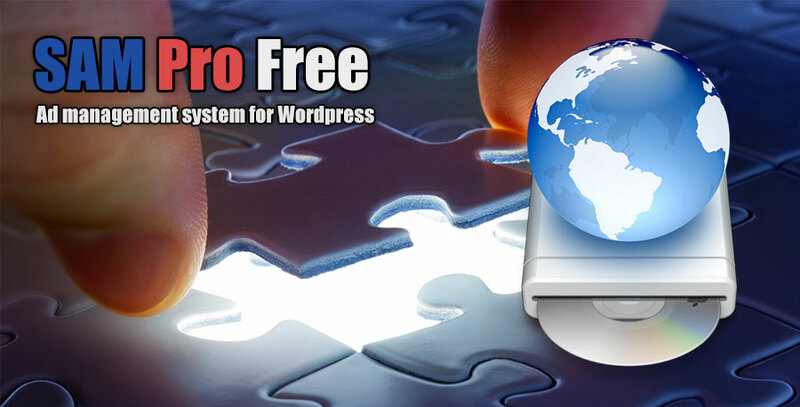 If you need help installing WordPress, follow the instructions in WordPress Codex.